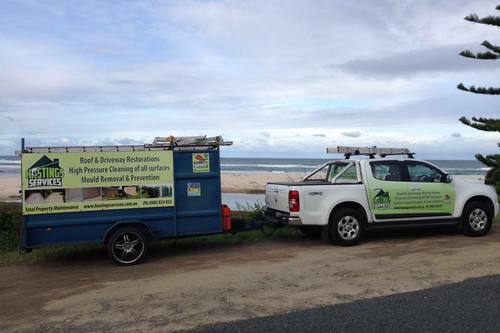 Builders And Owner Builders Welcome To Port Macquarie Pressure Cleaning. 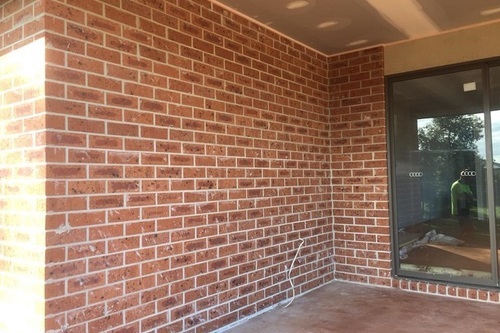 The appearance of new brickwork can be blemished by bad cleaning techniques or by using the wrong chemical. For this reason, it is important to make sure that the correct cleaning methods are used for the best results always us a professional brick cleaner. Brick cleaners will normally use hydrochloric acid and should only be used to remove mortar stains. Generally, hydrochloric acid should not be used to treat any other stains or at any other time during the life of the brick. If used incorrectly, it can cause unsightly staining that is more difficult to remove. Acid wash marble stone cleaning, builders high pressure water cleaning contractors, acid washing, paint removal from old bricks, concrete surface preparation for colour coating, brick sealing, builders final clean.